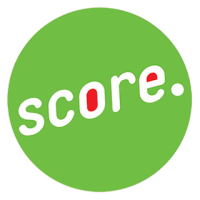 Score Football coaching is an umbrella organisation dedicated purely to local grassroots football in the Nottingham area. The aim is to provide expert football coaching in a fun, safe and supportive environment. We have coaching partnership agreements in place with West Bridgford Colts, Keyworth United, Sherwood FC and Edwalton Cavaliers, being responsible for the all-important introductory soccer schools at all four clubs. In addition we have long established working relationships with half a dozen schools. 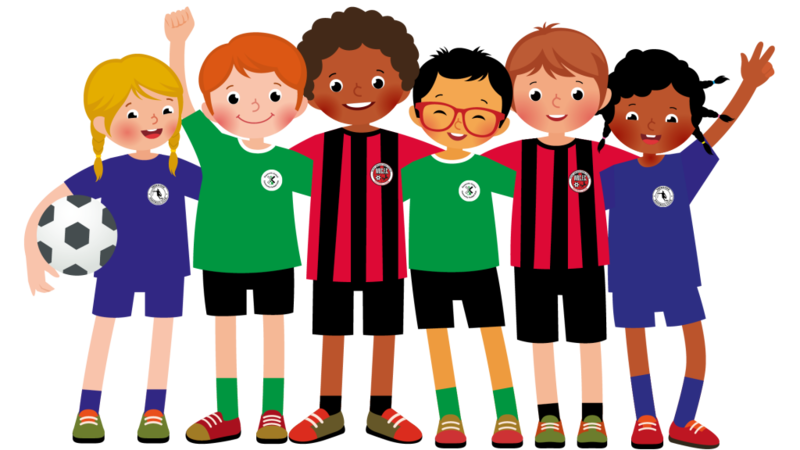 Our aim is to encourage as many boys and girls as we can to start playing the beautiful game, to nurture their love for it and maximise their playing development – all whilst having a heap of fun. By working hand in hand with both respected grass roots / community clubs and local schools, we act as a constant link between the two, helping to provide young footballers with numerous opportunities to play and develop. We pride ourselves on being able to help bring out the best in players at any starting level. We also run well respected and hugely popular holiday camps during every school holiday. These are open to children aged 4-12, and we guarantee children will be placed in age appropriate groups, with friendships and football experience also factored in. The focus is on fun, but player development still plays a big part, with our advanced coaching available for older attendees, specialist goalkeeper training and futsal sessions. Our coaches are all hand picked and regularly assessed. As well as having appropriate FA coaching badges, being 1st Aid trained and DBS (CRB)-checked, equally important to us is that they have extensive experience in coaching (and interacting with) children aged 4-12. We are well connected & respected locally, having established contacts with both Notts FA and the local professional clubs.